Free floating car sharing is easy with car2go.Watch how to get started, drive and end your rental on our different vehicles. Check it here and off you go! 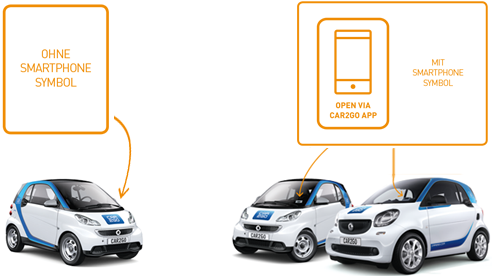 With car2go you can drive different vehicle models. Simply follow the instructions on the video and have a nice trip with your car2go!